It's been awhile since one of these have been done. Here are just a few of my favourite random purchases I've made after reading the rave reviews from my blogging friends. I used to have oily skin and then my thirties brought dry skin and occasional breakouts... awesome. I totally love this overnight mask that Biana wrote about one day. It really does the job of moisturizing without being oily and I love that brand with its lack of addictives. Especially great in the winter time with dry skin but I'm even using it off and on in the summer. I tried this one after Shay posted about it. My nail polish always chips after a couple days and a gel manicure totally damages my nails as I pick on them too much. 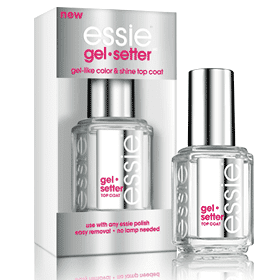 This top coat leaves a shiny finish that doesn't chip too much. I haven't tried this one yet and I'm not a fan of in wash boosters but one thing I totally miss is the smell of Dreft now that my kids are older. Not sold in Canada, but you can bet I'm getting some of these that Andrea wrote about when I get to do some cross border shopping. I fell in love with this as soon as Amanda posted about it so I snapped tjhis picture on my phone and sent it to my mom who rushed to Target to get it for me (it was after all an emergency). This hold SO much (like 4 sets of swimsuits, 4 beach towels, beach stuff and puddlejumpers)and I love the tassel. This one had me totally intrigued after Cassie spoke about it and based on the thousands of rave reviews, I'm not the only one. Your skin virtually peels off in layers (and layers) and you're left with soft smooth skin. Only thing, wait for the winter time to do it and not in the beginning of summer like I did.... oh and don't google images of baby foot peel unless you want to lose your lunch. Both Shay and Cassie wrote about these and they are one of my very, very faves! So light and versatile. Can be dressed up at night with a chunky necklace and used in the daytime too. This one never goes on sale unfortunately! It's also so forgiving even if you go on a Disney cruise and ate cake like it's your job.... not that I know anything about that. These Gorjana hoops were purchased in the #nsale of 2015 after Sheaffer's recommendation and they are awesome! 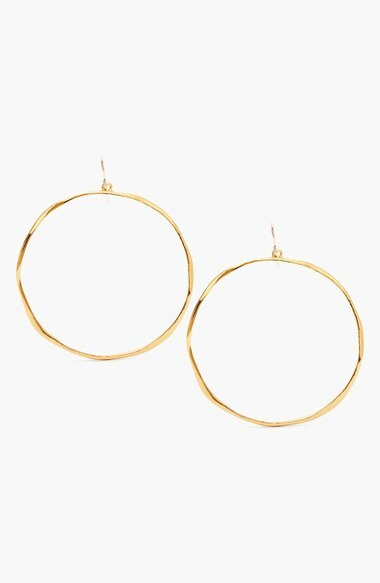 I think everyone needs a good basic pair of gold hoops and these are SO light. What about you? Any blogger buying blame to assign? Have a wonderful weekend lovelies. I won't be here next week as I'll be off on a little ten year anniversary celebration with my very, very favourite boy! I love blogger blames, a great thing to tell my Mr. cause he knows bloggers are the holy grail of what's hot, lol!! Those hoops are perfect and oh that bag, wish I'd have gotten it when i saw it! So fun!! Happy weekend sweetness!! 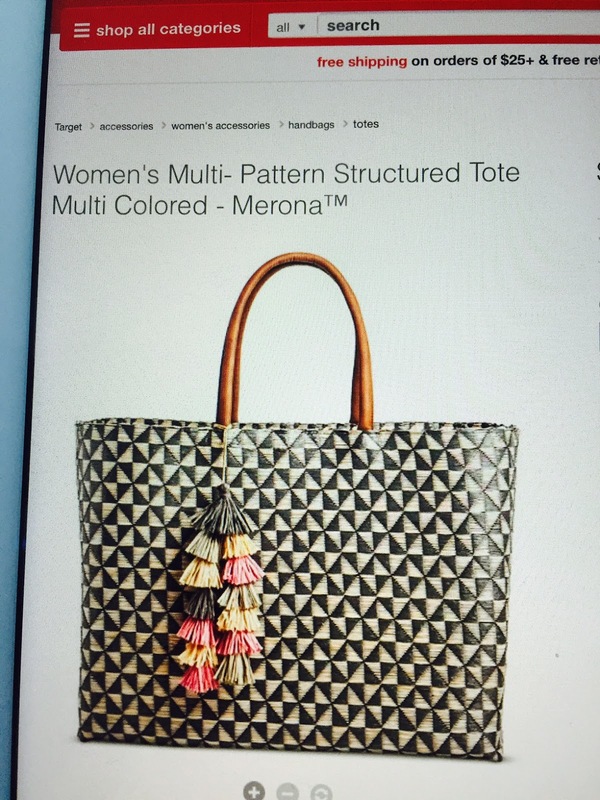 That Target beach bag is so adorable! I need to find it at our Target. 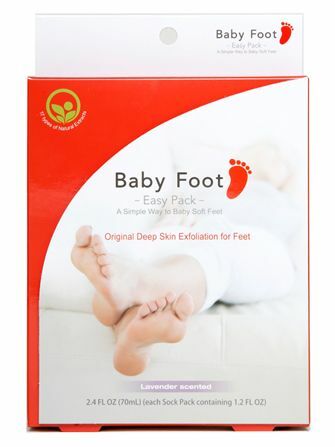 I've never heard of the baby foot peel but it sounds amazing! Unfortunately it's never winter here so not sure when would be the best time? 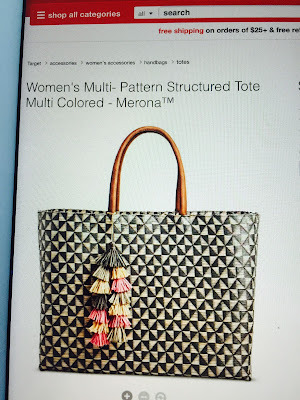 I am guilty of making so many purchases based off of blogger reviews! 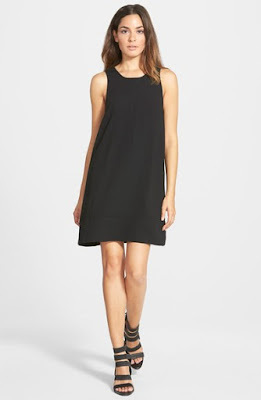 I wish I had seen that shift dress earlier this summer. I absolutely love that dress and it would've gotten lots of use this summer had I bought it a couple months ago!